Tap into NXP experts for development on QorIQ®, QorIQ Qonverge®, Layerscape, and MPC8xxx processors which collectively can be referred to as NXP communication processors. Get direct support from NXP® for nearly anything processor oriented. 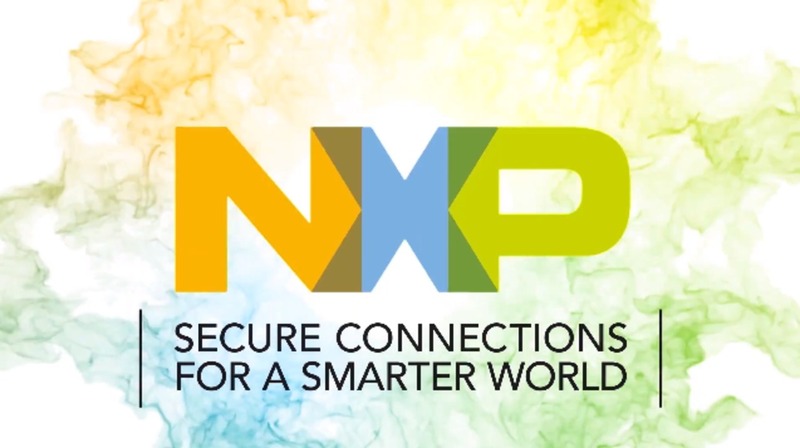 By connecting with NXP experts, you gain key insider information during your development cycle. Customers who utilize this support find the experience transformative. If you have any questions or need something more than support, for example forward or backward porting, please complete the form below to request more info. No question about how NXP can help you is too small, so please don't hesitate to complete this form and ask. Solving difficult problems. Recently, we solved RCW issues, IC substitution issues, DDR setup issues, incorrect bypass cap issues and more. Schematic reviews. We provide the right set of eyes to review your design. Throughput problems - for example one customer freed an entire CPU with just a little help from us. Emergency boot - for example using priority support, NXP experts once booted a customer board without a console port. Numerous Linux assistance projects - for example helping to write Yocto recipes. NXP software experts can provide scoping efforts for large software projects via priority support agreements. Any kind of development project. NXP distinguishes between support and development work. The company offers different business arrangements for development projects.